Hi everyone, CEO Olivia here. You probably don’t know this, but my huMom is very shy & prefers that I take the spotlight. This tickles my inner Diva so it’s a good arrangement. This Sunday, she will be making a rare public appearance on Internet radio. 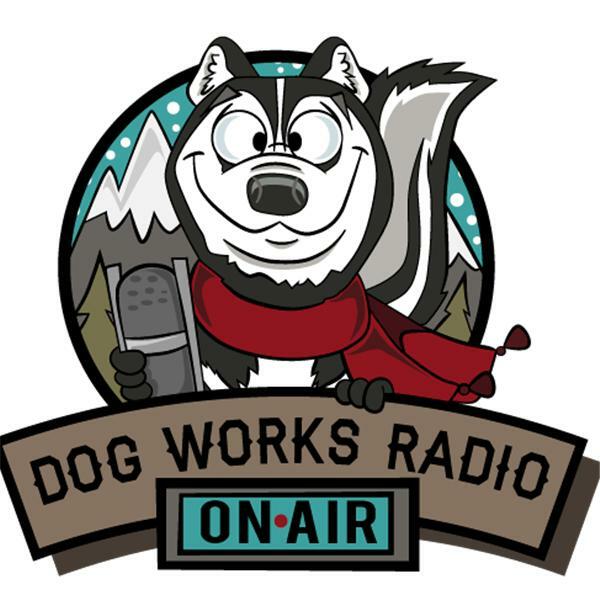 My huMom is going to be the guest on “The Sibe Vibe” on Dog Works radio. HuMom will be chatting with host Dorothy Wills-Raftery. Together they will be discussing Canine Epilepsy of course, but also about huMom’s work with the Wally Foundation, Knotty Toys for Good Dogs & naturally, me, Olivia. (3 bum swings. 3 More). Tune in online this Wednesday November 15th. Just follow the link above, grab some snacks & have a listen. Whoops, I’m confused. November 12 or the 15th? The email said the 12th but this says the 15th. 😊 Thanks. There was an issue with airing so date was changed to the 15th. Sorry we didn’t know this until after we published the blog post. No worries. Either way, all pawsome! Very cool! Hope I can hear it! ← Are You Sporting Your Purple?